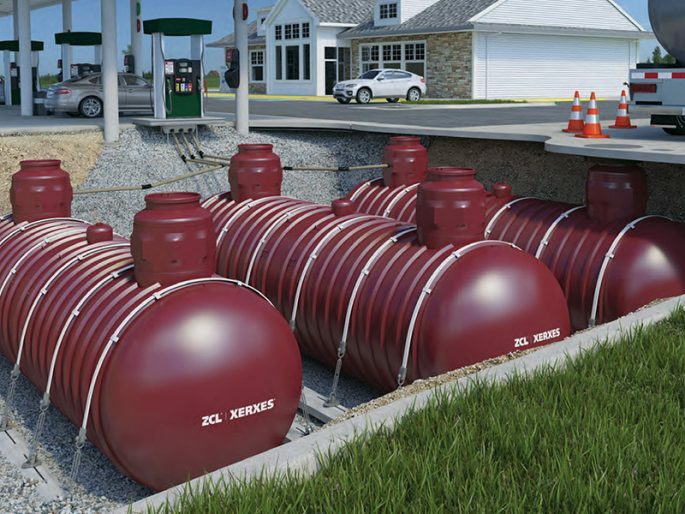 In 2015, the U.S. Environmental Agency issued new regulations for underground storage tanks (USTs). 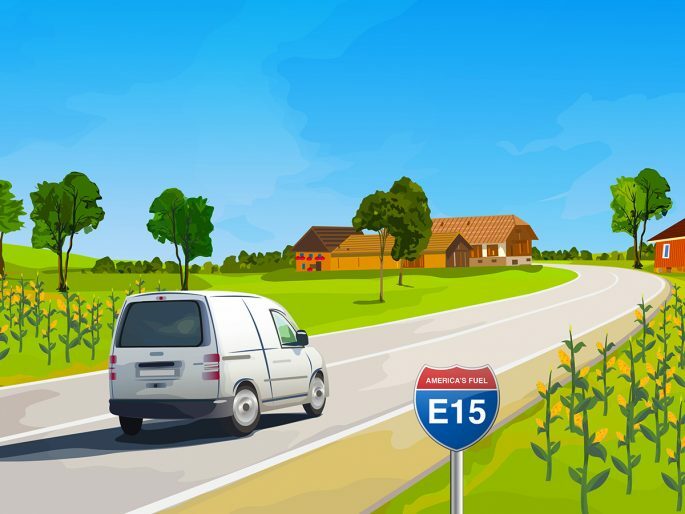 The new requirements put more responsibility on UST operators, who must first understand what is expected of them at the state level, at the federal level, or both, and then execute the compliance requirements. Which Regulations Do You Need to Follow? The federal EPA has given each state a deadline of Oct. 13, 2018, to re-apply for State Program Approval (SPA) for this round of UST regulations, which would make the state’s program supersede the federal program. If the EPA has granted such approval for your state, then you must follow only your state’s regulations. If not, then you must follow both your state’s regulations and the federal requirements. Visit Source’s new UST Regulations web page to learn more. Class A, Class B and Class C operator training needs to be completed. In an upcoming SourceLine we’ll discuss EPA funding and its impact on UST management. Watch for more information about UST regulations in a Source article in Fuels Market News.